Jesper Ougaard Schønnemann, Michael Brix, Peter Kragelund, Søren Kring. Objectives: The treatment of unstable tibia fractures has always been challenging. In recent years the treatment of choice has been intramedullary nailing. Intramedullary nails have been shown to have a risk of non-union and the need for secondary procedures is substantial. Studies has shown that angular stable locking screws has the ability of achieving higher stability and increased bone healing. 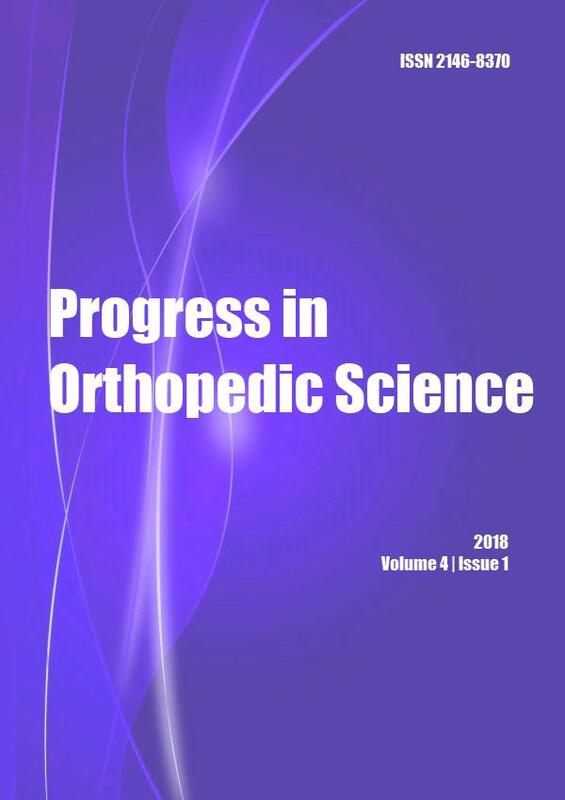 The study describes the results of tibial nailing with angular stable locking screws in patients with tibia fractures. Methods: Designed as a prospective case series with inclusion from accident and emergency department at a level 1 trauma center, recruiting a consecutive cohort of all skeletally mature patients with tibia fracture in the distal half of the crus where intramedullary nail was indicated and osteosynthesis with a Tibia Expert Nail supplemented with the Angular Stable Locking System was performed. Main outcome measurement was bone healing. Results: Fifty-one patients were included and eligible for one-year follow-up and all fractures healed in an average of 4.8 months. Conclusions: The osteosynthesis method showed a low rate of complications and no cases of non-healing or other major complications.